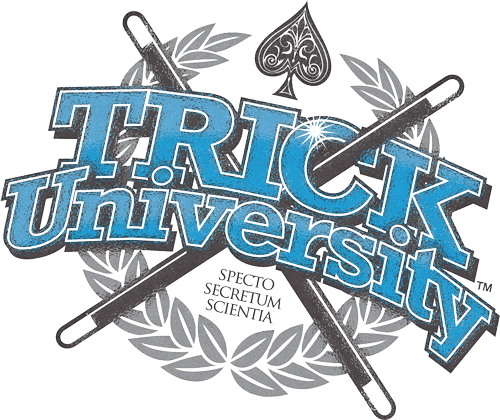 Trick University: Welcome to Trick "U"
Our goal is to help you to earn your degree in "AMAZING" by performing unbelievable tricks, effects, and stunts with ordinary objects that are all around YOUR everyday natural environment! We are starting our lessons with your office environment in our iTunes Podcast: "Cubicle-Fx"
~ No goofy "Twinkles the magic clown" props. ~ No old "Uncle Albert" card tricks that last an hour. ~ No complex finger-bending sleights that are impossible to replicate. 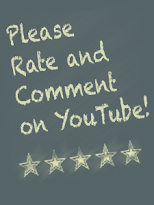 ~ No expensive gimmicks that must be purchased from some guy in a top hat. BUT... We need your support!